When it comes to podcasts, there is literally something for everyone. Unfortunately, this means that managing your podcasts can become a chore. Fortunately, there are tons of podcast apps available for Android that can automatically download, organize and play your podcasts. This allows you to focus on listening rather than spending time tracking them down. 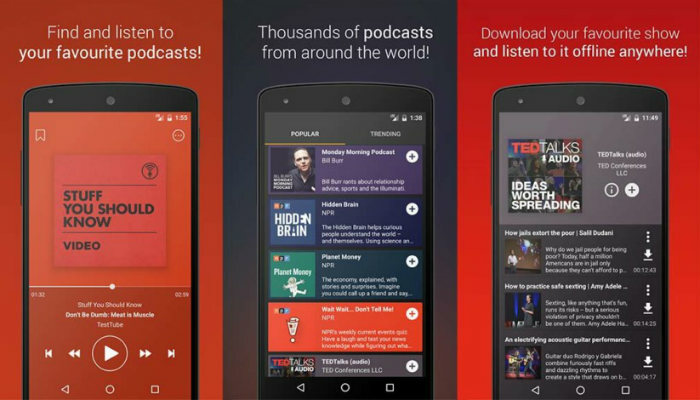 Let’s take a look at some of the best free podcast apps available for Android. 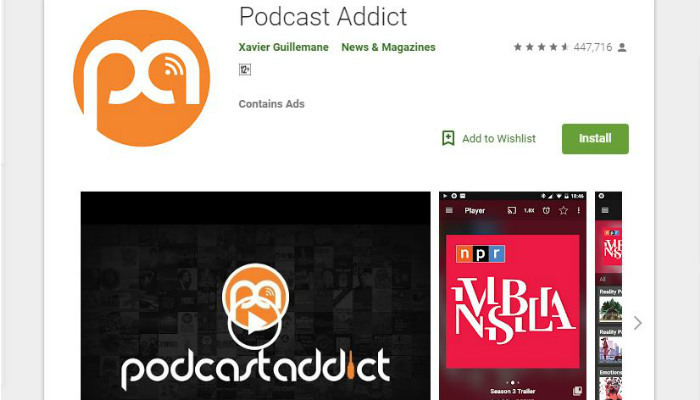 Boasting a handful of awards, Castbox is one of the most popular podcast apps for Android. 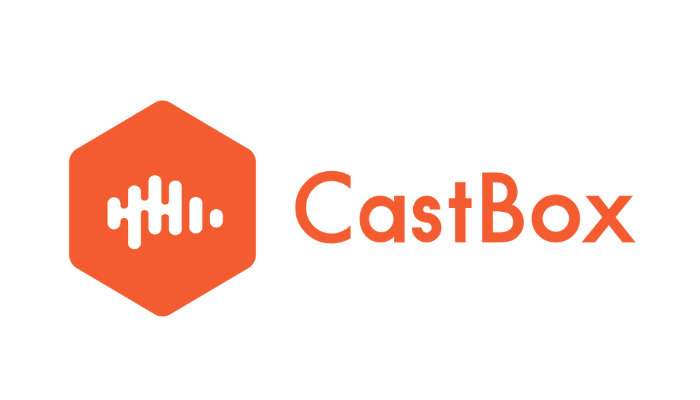 Featuring a clean, easy-to-use interface, Castbox allows users to subscribe, listen and create customized playlists. 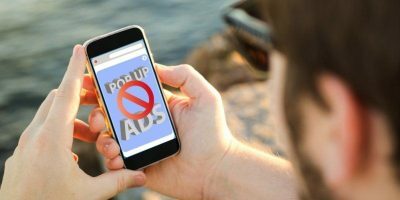 The app is also free to use with zero ads. There are in-app purchases; however, they are completely optional and don’t have an effect on the core experience. Castbox acts as a portal for over 1 million podcast channels, giving users access to over 95 million podcast episodes. 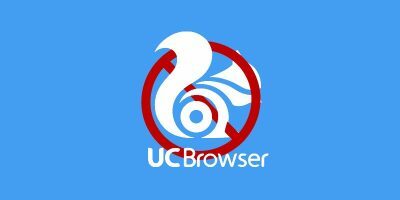 The app gives the user the option of streaming episodes or downloading them for offline listening. In addition, Castbox can help you discover new podcasts by offering suggestions based on your subscriptions and listening habits. Furthermore, Castbox also features Chromecast and Amazon Echo support for additional listening options. Do you wish you could manage your podcasts, Internet radio, audio books, YouTube, Twitch, SoundCloud and RSS news feeds from a single app? With Podcast Addict, this isn’t a pipe dream – it’s reality. Podcast Addict has over 8 million downloads and almost universal acclaim. It has access to the top podcast networks and features a robust discovery system to help users find new podcasts. Additionally, Podcast Addict features powerful playback options. It allows users to set variable playback speeds and has full chapter support. Moreover, users can configure automatic downloads and deletion. For example, users can set the app to download episodes while sleeping, ensuring the episodes are ready to go when they wake up. Podcast Addict is totally free to use; however, you’ll have to tolerate the occasional ad. 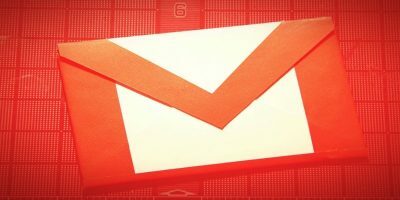 Google Podcasts is one of the newer apps on the list, and as a result it isn’t as flashy as some of the other podcast apps available. 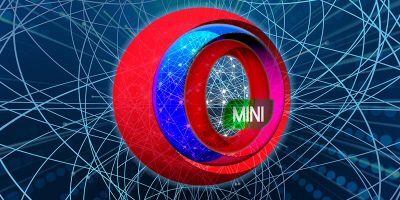 The app is a no-brainer for those who are heavily invested in the Google ecosystem. 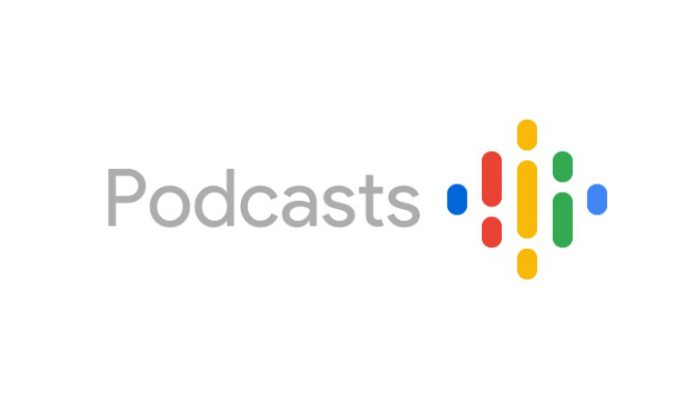 That being said, Google Podcasts offers something that everyone will take notice of, integration with Google Assistant. When users subscribe to podcasts, the app will download episodes for offline listening. 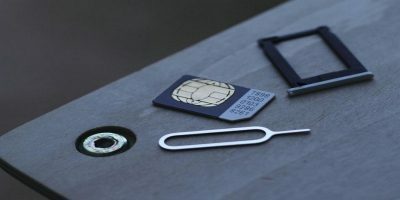 Progress is synced across all devices, allowing users to pause listening on one device and resume listening on another. 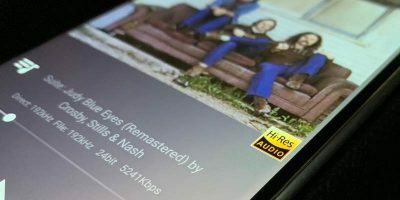 In addition, integration with Google Assistant allows users to control playback using only their voice, a necessity for those who like to listen to podcasts when they have their hands full. If you’re a podcast addict who can’t get enough of your favourite shows, then Stitcher might be the app for you. 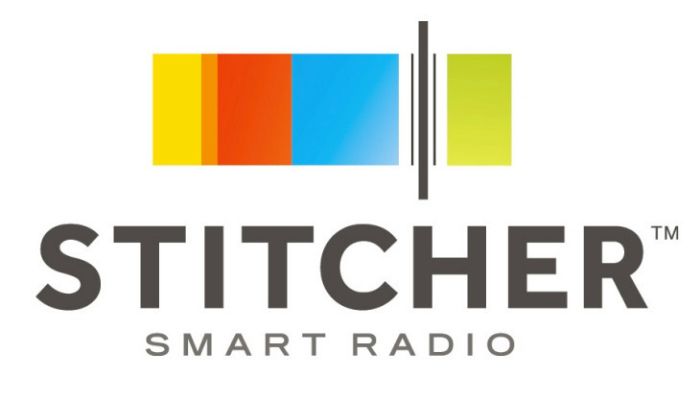 Stitcher allows users to subscribe to podcasts as well as Internet radio stations. What sets Stitcher apart from other podcast apps is how it “stitches” your favorite podcasts together in order to create a live radio experience. In addition, users can even add breaks between episodes for the latest news, sports updates and more. Stitcher is completely free to use; however, it also has a premium version that gives users access to exclusive content produced by Stitcher. This content runs the gamut from politics to sports to true crime to original scripted Marvel content like Wolverine: The Long Night. If you’re looking for a more stripped-down experience without all of the bells and whistles, you might want to give Podcast Go a try. 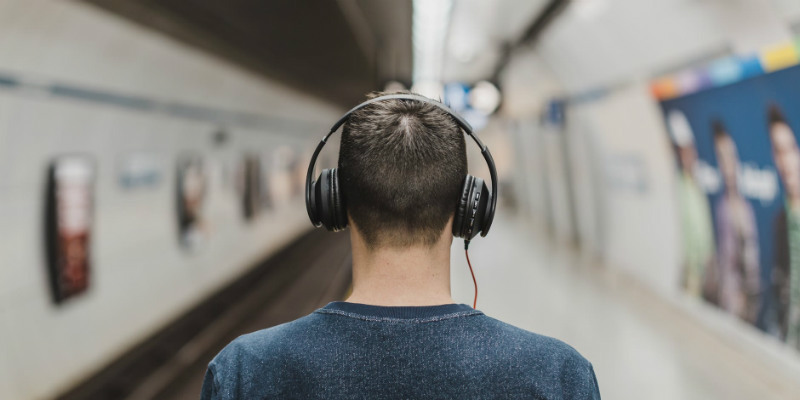 Podcast Go is a fairly basic experience and offers core features like the ability to subscribe to shows, download episodes for offline listening and variable playback speeds. However, don’t expect it to do much beyond that. The app is free; however, it is ad-supported. At the time of this writing, a one-time payment of $2.99 removes the ads. Overall, the biggest draw of Podcast Go is its simplicity and the attractive flat design of the user interface. If you’re looking for an easy-to-use podcast app that just works, Podcast Go might be the one for you. Can’t get enough podcasts? Which podcast app do you prefer for organizing and playing your favorite shows? Let us know in the comments! Where’s the love for Doggcatcher? I’ve been using it for years and have always had a great experience. I use Podcast Republic and it has a huge list of podcasts you can subscribe to and you can add your own.